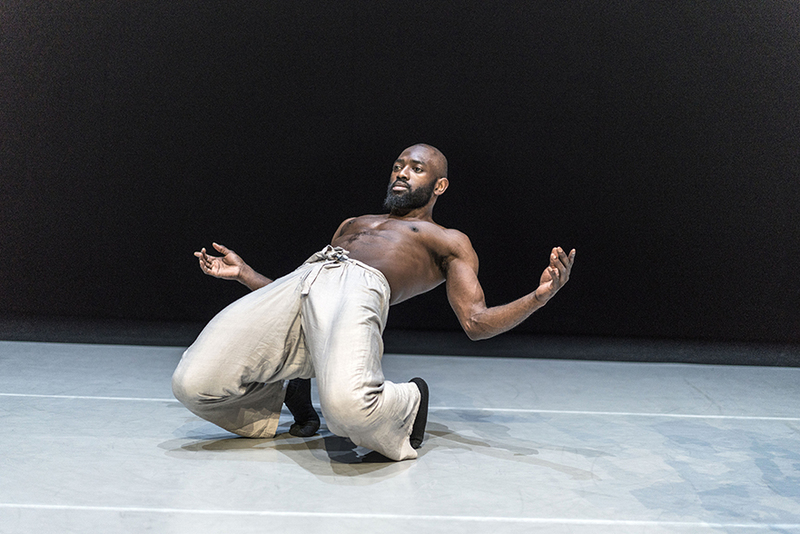 DanceWorks, four 30-minute artist-led films for broadcast on BBC Four this May as part of their forthcoming dance season, was announced at a press conference at Sadler’s Wells this morning. 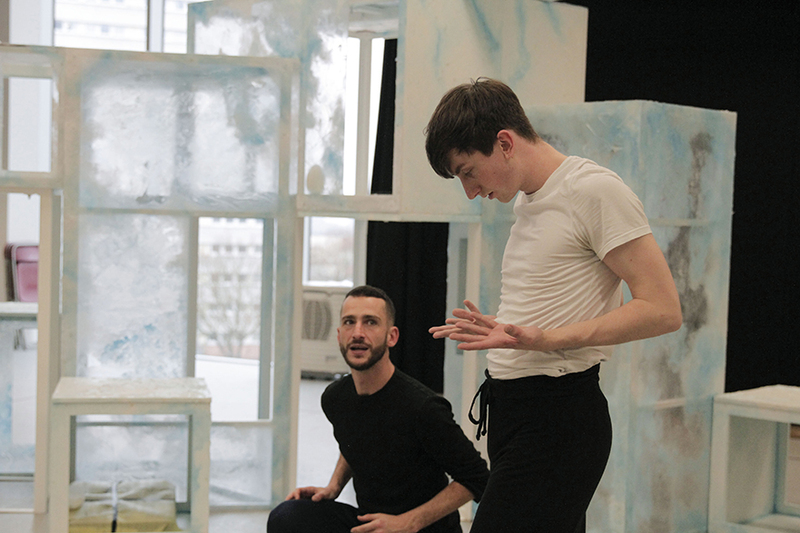 Dancer and choreographer Dickson Mbi is followed as he transitions from his street dance roots to the contemporary dance limelight under the guidance of his mentor, Akram Khan’s producer, Farooq Chaudhry, in Street to Stage. 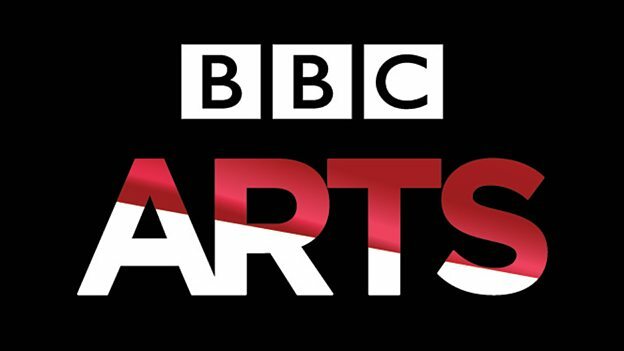 The films will be broadcast on BBC Four from Monday 7 – Thursday 10 May.